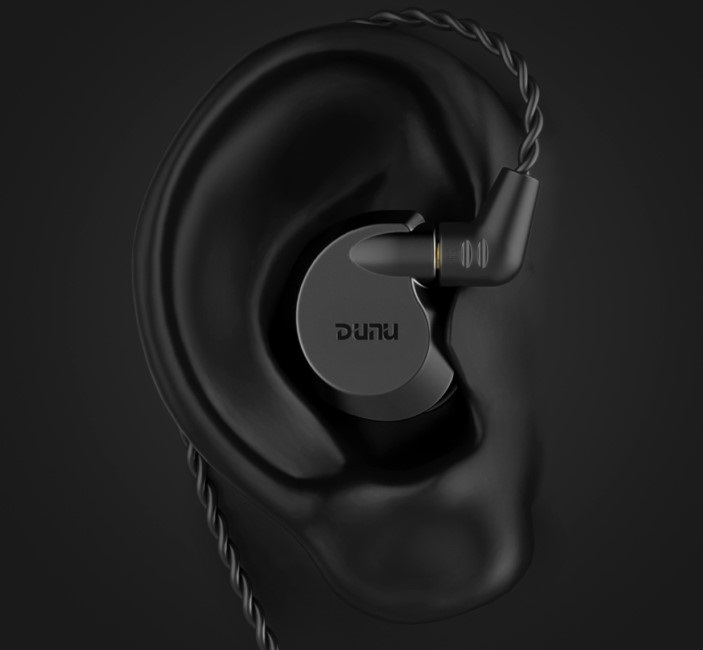 The Falcon-C is the new flagship IEM from Dunu, featuring a modern design that sets them apart from other models in their range. 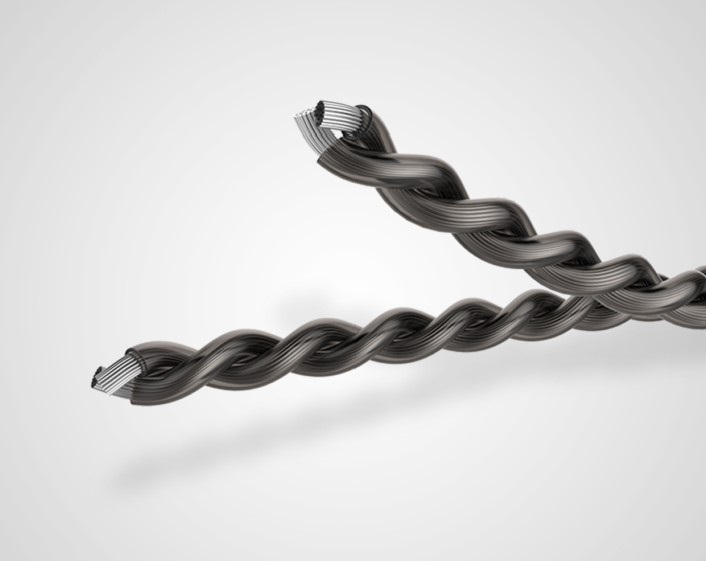 The Falcon-C features a carbon nanotube diaphragm, which provides a strong balance between rigidity and flexibility. This results in a full bodied and atmospheric sound, with the expected warmth of a superior quality dynamic driver and the sweet high-end frequencies associated with balanced armature drivers. 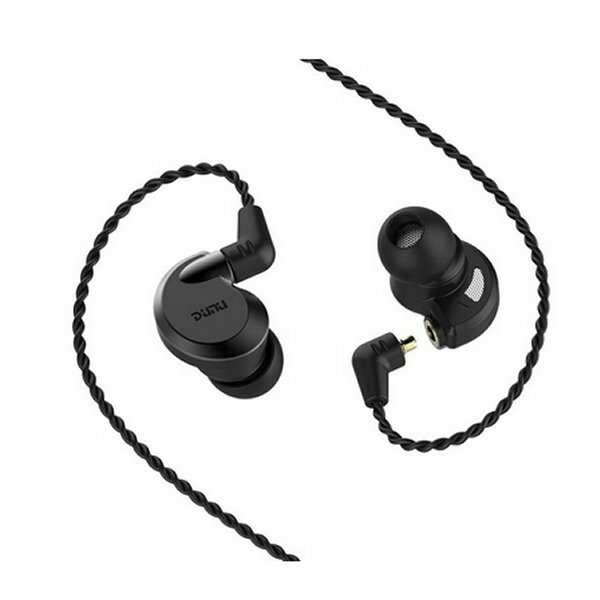 Despite only featuring dynamic drivers, these earphones sound far closer to a pair with hybrid drivers inside. 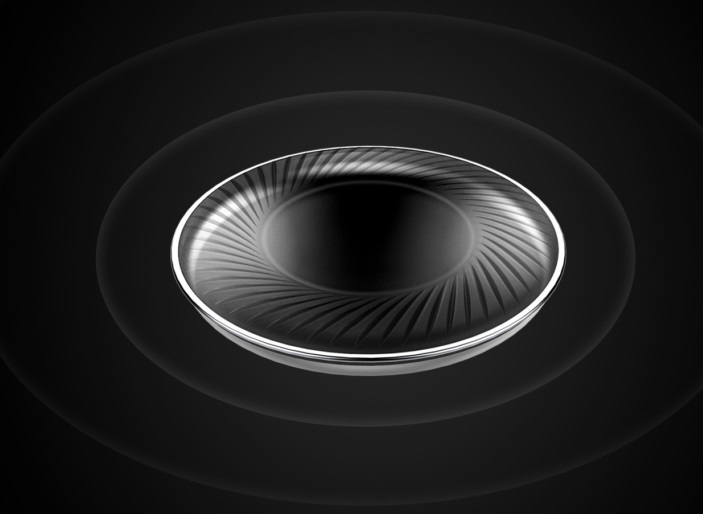 The Falcon-C's inner workings are housed within a liquid metal shell. This housing is resistant to abrasion or corrosion and provides a solid casing for the drivers that effectively suppresses harmonic resonance. 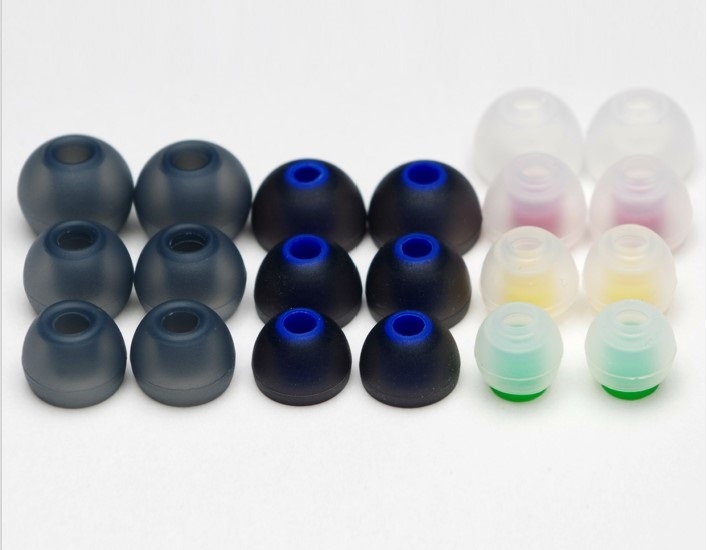 This ergonomic design increases comfort and reduces the weight of the IEMs in your ears. 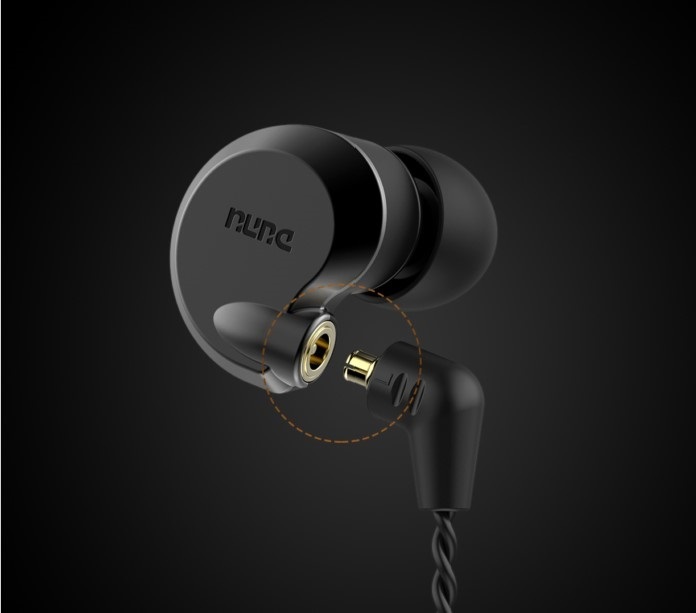 The silver-plated cable ensures a high level of sound quality. 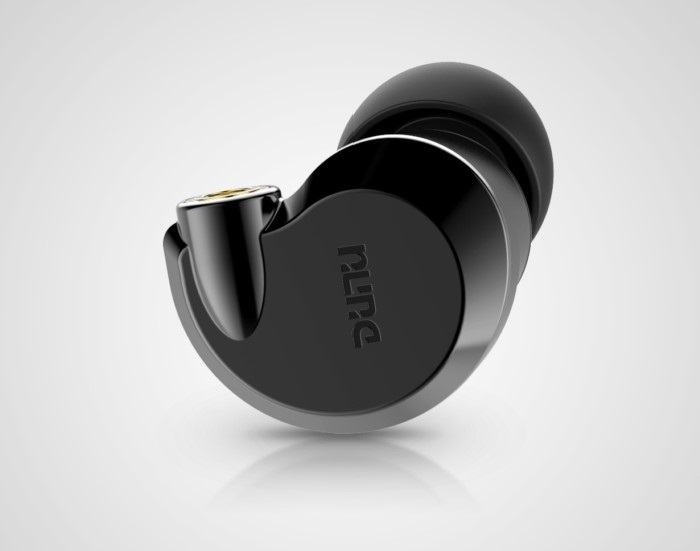 The 3.5mm plug is gold plated. 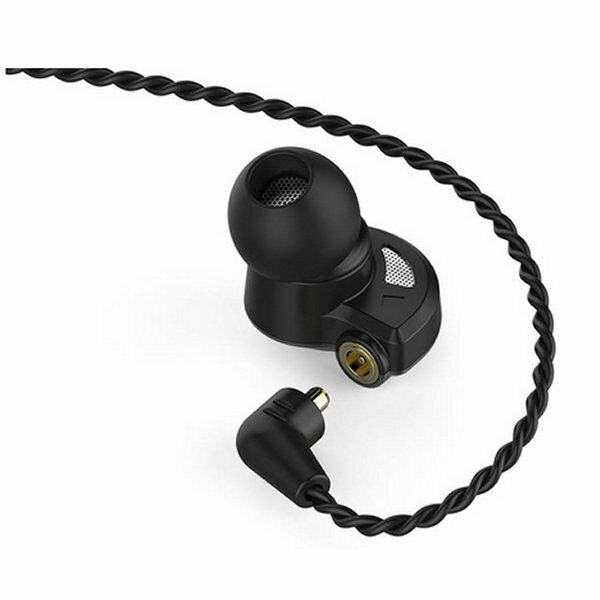 The cable is detachable, and other cables with MMCX connectors can be fitted to the IEMs. 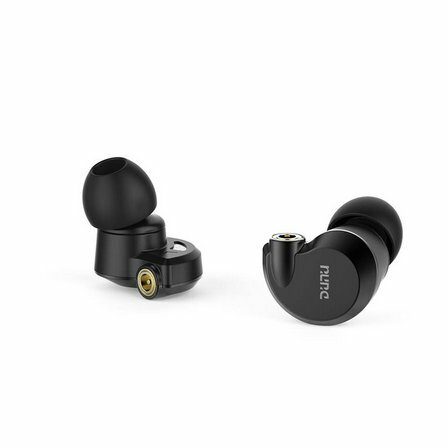 The SpinFit eartips provide a condensed low frequency range, enhancing the overall atmosphere of the frequency spectrum presented.